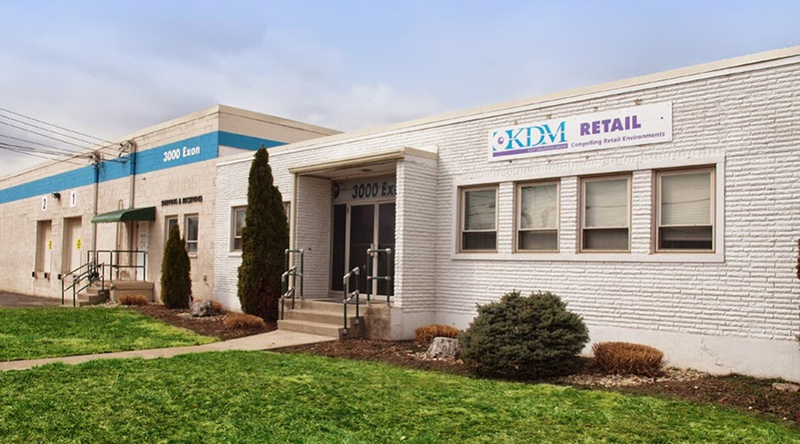 Exon Avenue Industrial Buildling totals over 37,000 square feet of industrial space with both dock and drive-doors in both the front and rear of the property. It is located in Evendale, just minutes from Sharonville, Woodlawn and Blue Ash. Its proximity to Interstates 71, 75 and 275 make it a great location for an industrial tenant.